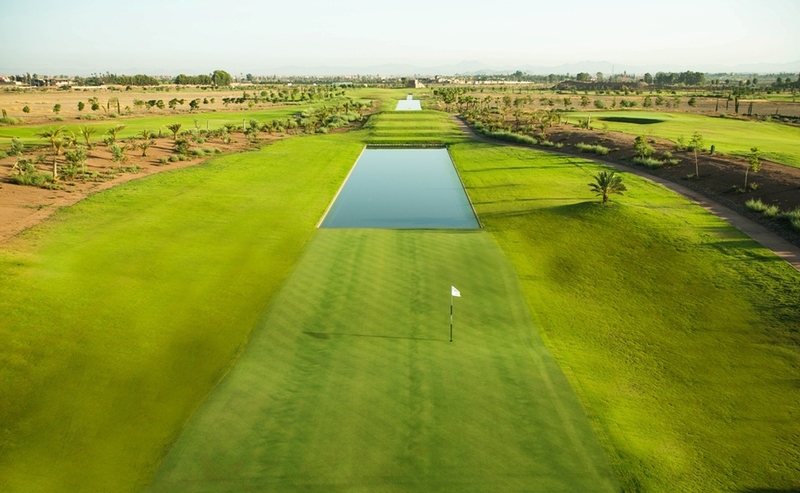 Noria Golf Club is a new family resort under development and located close to the bustling centre of the “Red City” of Marrakech, Morocco – a growing golf destination. 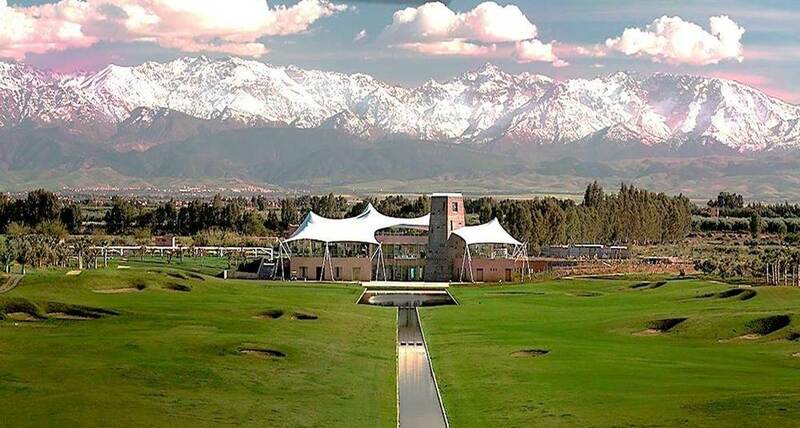 The Steve Forrest designed golf course in the shadow of the magnificent snow capped Atlas Mountans, is currently growing in and due for opening in September 2013. 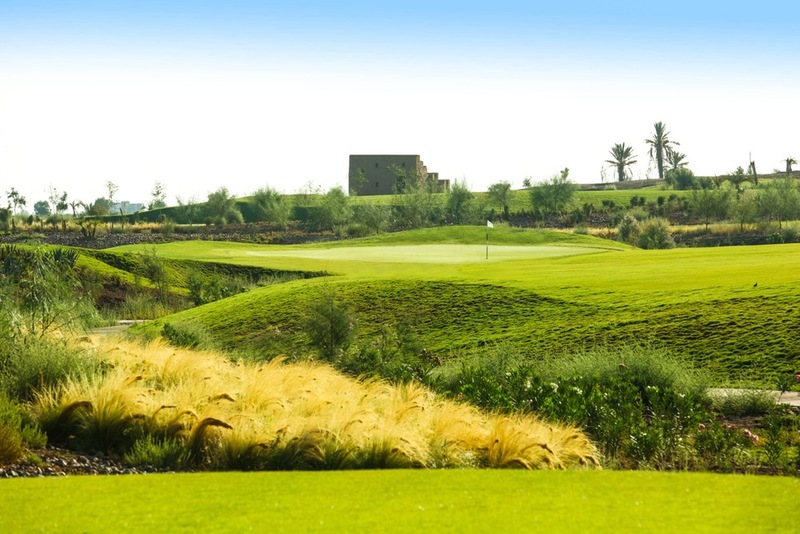 The golf course has 3 distinct loops of 6 holes with a range of landscape experiences – Garden, Orchard and Dune scapes. The central feature is a magnificent traditional “basin” splits the 18th greens and runs stretches away into the distance from the clubhouse to the far side of the site. 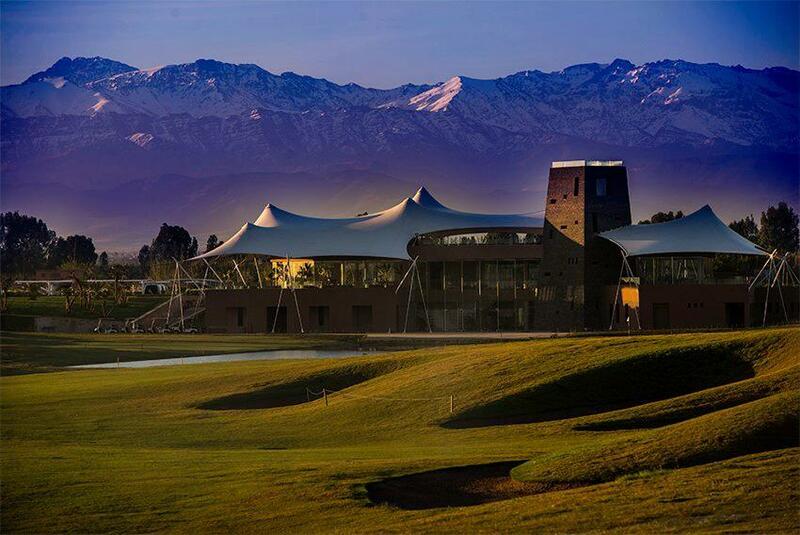 A magnificent practice facility complements the golf course and clubhouse will provide the focal point of the resort and has been designed by Youssef Meheli, the acclaimed Moroccan architect. Braemar Golf was part of a joint venture with the project developer, Compagnie Générale Immobiliére (CGI) and provided full pre and post opening management services.